The Sun Flyer all-electric aircraft being developed by US company Bye Aerospace has been renamed the ‘eFlyer’ – and almost 300 of the two-seat trainer have now been ordered. The reason for the name change was explained by George E. Bye, founder and CEO of Bye Aerospace, at AERO last week. eFlyer more accurately represents the all-electric propulsion system. 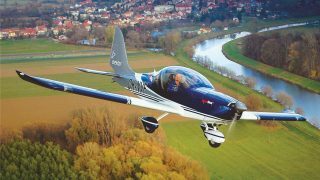 The eFlyer family of aircraft, including the two-seat eFlyer 2 and the four-seat eFlyer 4, aims to be the first FAA-certified, practical, all-electric aircraft to serve the flight training and general aviation markets. 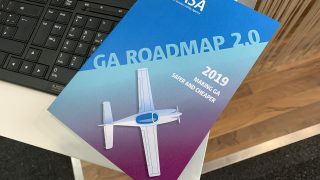 Bye Aerospace has received 294 total customer commitments for both aircraft, including a recent agreement with OSM Aviation Academy to purchase 60 eFlyer 2s. Norwegian partner, Elfly AS, has also added ten new eFlyer deposits, for a total of 18. 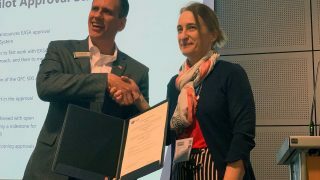 “Bye Aerospace has a strong team, and I think they will be the first to mass produce a certified FAR 23 and EASA 23 all-electric airplane,” said Eric Lithun, CEO of Elfly AS. 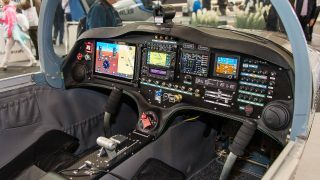 Bye Aerospace is working with Garmin’s engineering team to implement the G3X integrated flight display onto the eFlyer 2. 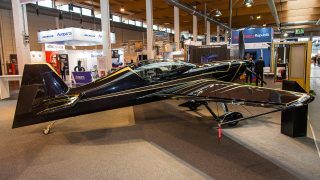 Siemens will provide electric propulsion systems for the eFlyer 2‚ the SP70D motor with a 90kW peak rating (120 HP), and a continuous power setting of up to 70kW (94 HP). 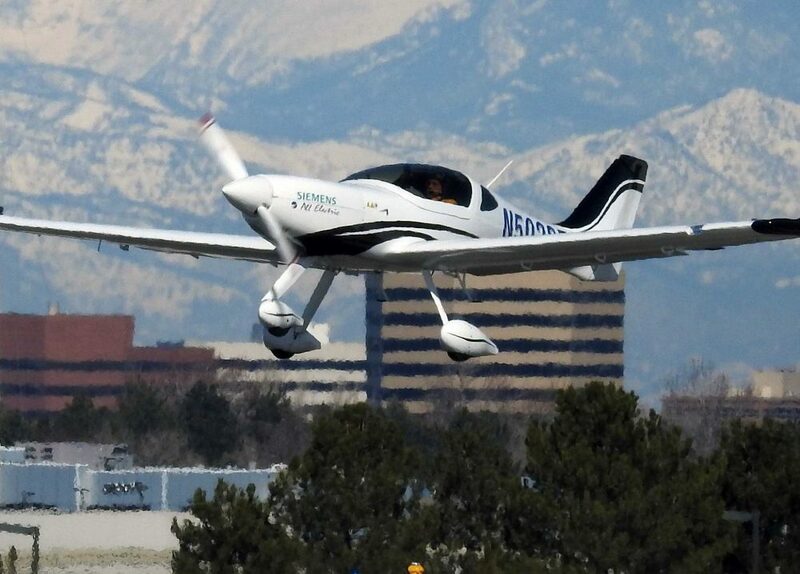 The eFlyer 2 successfully completed the first official flight test with a Siemens electric propulsion motor February 8 at Centennial Airport, south of Denver, Colorado.